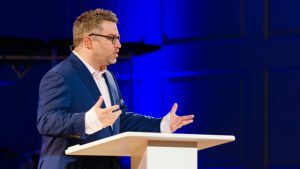 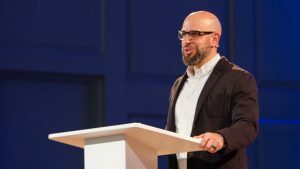 Dean Inserra, Lead Pastor of City Church in Tallahassee, Florida, preaches about how we are never more like Jesus than when we follow Him into a lost world. 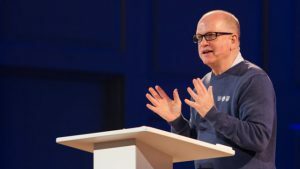 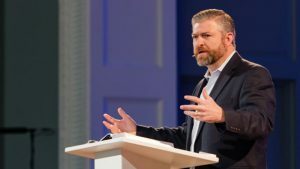 Harry Kennedy, Lead Pastor of Wake Cross Roads Baptist Church, preaches out of Ephesians 4:1-3 and emphasizes the four attitudes that mark a believer in Jesus. 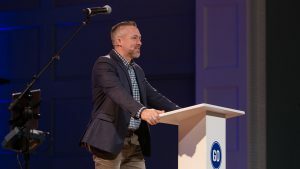 Darrin Patrick, Teaching Pastor at Seacoast Church in Charleston,SC, challenges people to remember that the Word of God is a treasure for your heart, not a tool for your ministry. 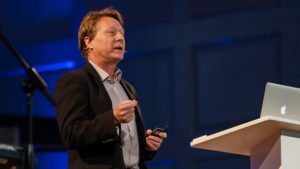 Michael Strauss, Physics Professor at the University of Oklahoma in Norman,Ok, gives a lecture on science and christianity. 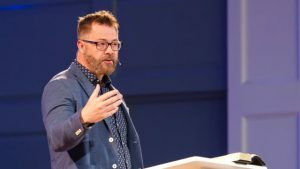 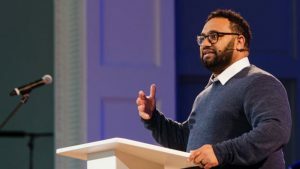 Steven Wade, Associate Professor of Pastoral Theology at Southeastern Seminary, delivers a faculty lecture on how every one of us lives by faith in something. 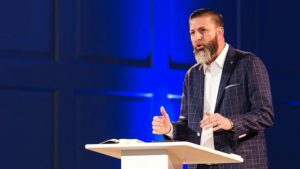 Our faith will end in either condemnation or commendation based on Hebrews 11:1-6.